Finally we are able to present you a worthy alternative to the well-known clonex from england. 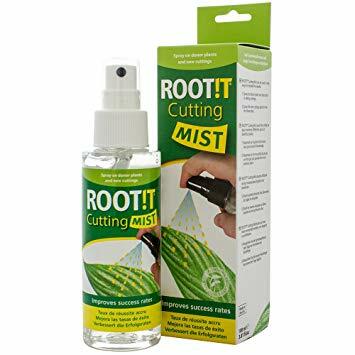 ROOT IT Cutting Mist Spray is probably the best rooting spray that is licensed in germany. 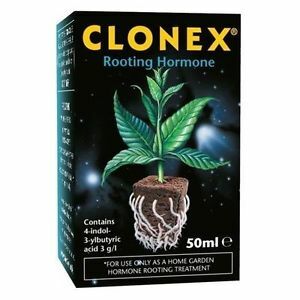 It should be used for cuttings and for mother plants so that all your plants can profit from the active ingredients. The motherplant should be sprayed on two days before you are going to cut the new cuttings. After the cuttage you should spray the cuttings each day for the next three days. An application of ROOT IT Cutting Mist can be combined with other products. For best results we recommend to use ROOT IT Rooting Gel.